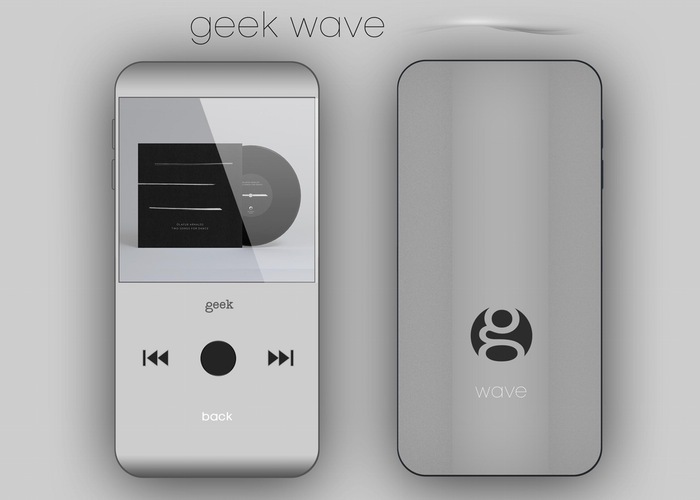 Music lovers with a discerning ear are sure to be interested in this new high-performance music player called the Geek Wave which has generated over $780,000 in funding over on the Indiegogo crowd funding website with still 10 days left to run on the campaign. Geek Wave has been created to provide users with the highest resolution audio available with easy to use drag and drop music management, check out the video below to learn more. Powered by 10 processing cores the Geek Wave player is also equipped with an intuitive user interface as well as options to expand its storage and a large interchangeable battery. The music player has been designed by Light Harmonic who explain a little more about their creation. For more information on the new Geek Wave music player jump over to the Indiegogo website for details and to make a pledge to get your hands on one of the first that rolls off the production line.